Having access to superior quality water in your house is extremely important for bathing, cooking and drinking. A whole-house filtration system can help to boost the water quality of your home. 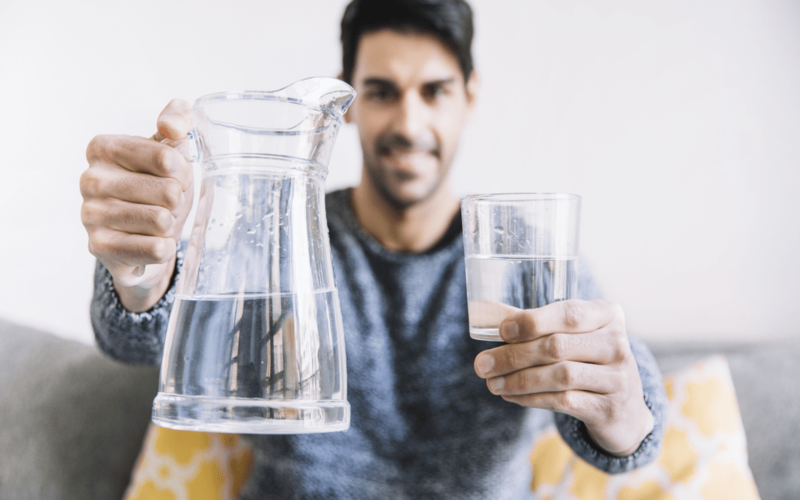 Whether you are considering buying a water filter or want to replace the one you have, you will benefit from a point-of-entry water filter. Here are the benefits that you will get from a whole house water filter system. With a whole-house water filtration system, you will get the same quality if filtered water from all area of your home. Whether you run some bath water, turn the shower on, or turn your kitchen tap on, you will have clean, purified water to use. You will no longer have to worry about water safety problems or installing a filter for every tap and at any time of day. Whole-house filtration systems normally use a multi-stage filtration system in order to produce pristine quality water. As your water passes through different media, it will get safer and cleaner. You can rely on these filters to meet your filtration needs, whether you want to filter out chlorine or are handling lime-scale deposits instigated by hard water. Whole-house filter units are more complicated and have a high water filtration output capacity when compared to under-sink and countertop water filters. Without an Aquaox whole-house water filter system, you will have to purchase a separate filter for your showerhead, kitchen tap, and bathroom. The overall costs that you will incur will be much higher than if you would have installed a single point of entry filter. A POE filter will reduce your expenditure and will also save you from replacing different filter cartridges whenever necessary. You will have a single system that is convenient and more economical. When you install a water filter for your whole house, you will eliminate the residual chlorine from the municipal water treatment process. This will help in preventing dry, brittle hair and itchy, flaky skin that is a normal natural reaction that most people will have to chlorine. In addition, the odor of chlorine can cause allergic reactions in the elderly, children, and individuals who have sensitivities and allergies. This is one of the obvious benefits of installing a whole-house water filtration system. Even if you are uncertain about the purity of water that is piped into your house, you have control over the quality of your drinking water. With a POE filter, you will not have to rely on bottled water that is expensive and may not be of excellent quality. Furthermore, you do not want to end up with a great deal of waste with empty bottles. A whole-house water filtration system will benefit you and your household in different ways. If you decide to replace your old water filters or purchase a whole-house water filtration system, you should look for the right supplier. There are many manufacturers in the industry and you want to be sure that you are working with one who offers after-sales services and excellent customer care.